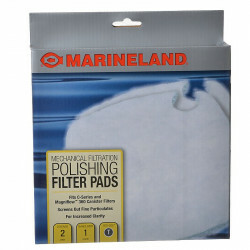 Aquarium filter pads are necessary in your aquarium filter as a means to keep out unnecessary phosphates, both soluble and insoluble. 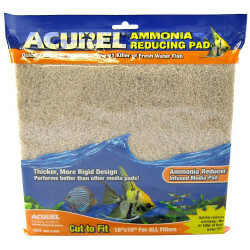 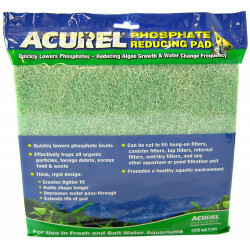 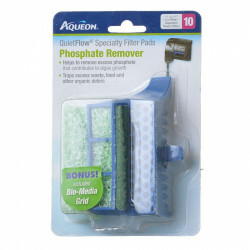 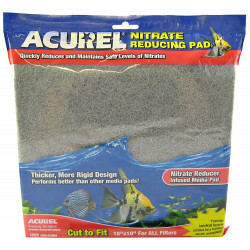 The high quality aquarium filter pads at www.PetMountain.com will remove both kinds of phosphates from your aquarium water without releasing the phosphates back into the water. 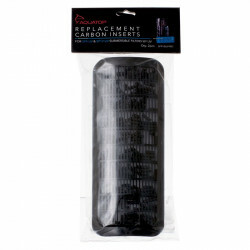 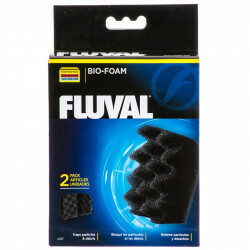 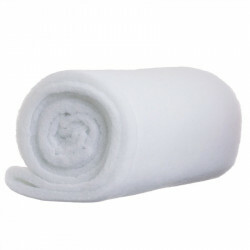 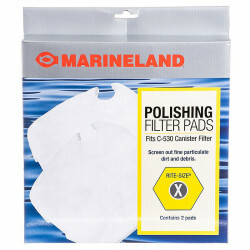 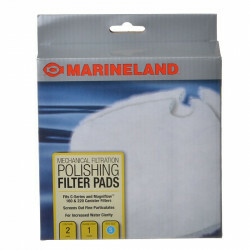 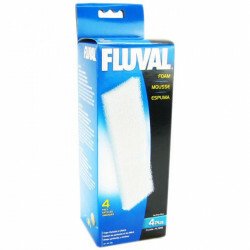 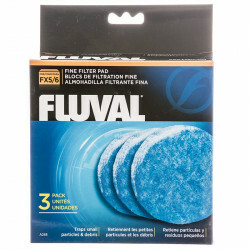 www.PetMountain.com offers you a variety of different brands and kinds of aquarium filter pads which include Coralife Filter Pads, Marineland filter pads, HBH Aquarium Products Filter Pads, Pondmaster Filter Pads, PondCare Filter Pads, Hagen Filter Pads, Fluval Filter Pads, Carbon Filter Pad, Polyfiber Filter Pad, Coarse Filter Pad and just about any type you'll need to keep your aquarium filter running at maximum efficiency. 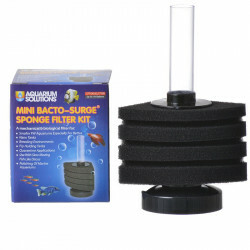 Pet Mountain's Aquarium Filtration Pads store features top quality products from the most trusted names in aquarium filters, parts and maintenance, including Rena, API, Lifegard Aquatics, Marineland, Acurel, Fluval, Cascade, and more. 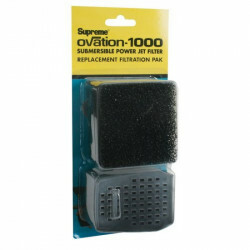 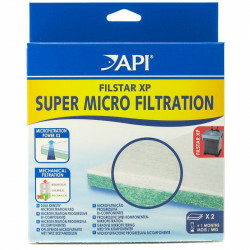 The API Filstar XP Micro-Filtration Pad Pack is for ultra-fine water filtration and polishing. 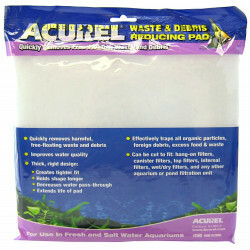 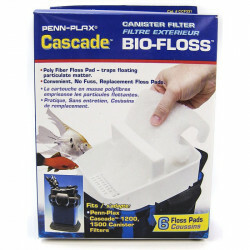 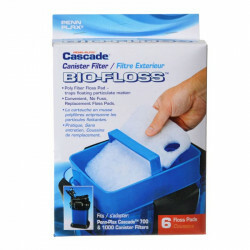 Filstar Micro-Filtration Pads help remove extremely fine waste, particles and sediment from your aquarium. 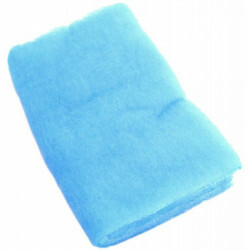 The Lifegard Aquatics Bonded Filter Pad Bulk Roll has a fine blue filter pad attached to a coarse white filter pad for water filtration in aquariums and ponds. 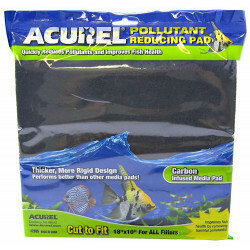 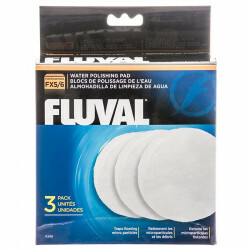 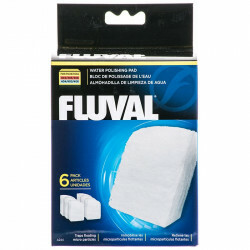 Buy in bulk and cut your own size filter pads to use on a variety of water filtration applications. 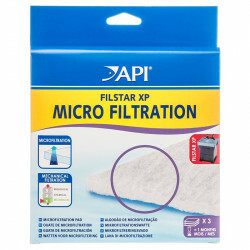 API MicroFiltration+ Filstar XP Pro Pads remove extremely fine waste, sediment, and particles from water, helping to clear cloudy water and restore your aquarium's shine. 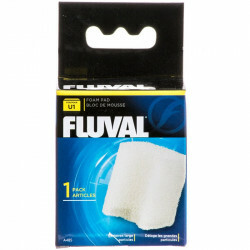 Graduated hole sizes allow for increased cleaning efficacy, resulting in ultra-fine filtration and polishing.